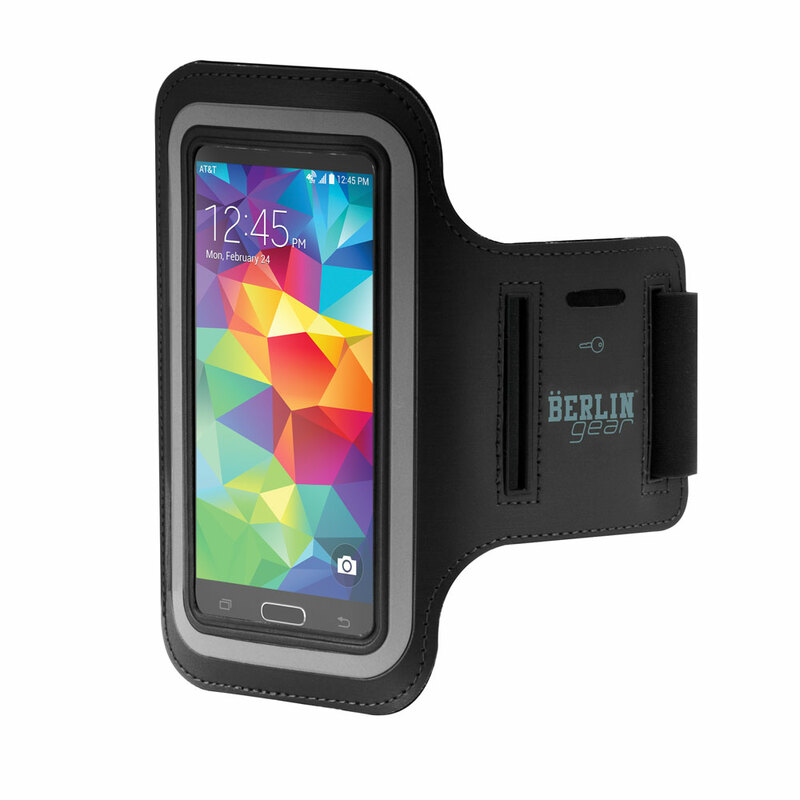 Berlin Gear™ mobile phone accessories offer superior protection from dust, dirt, scratches and general everyday wear and tear. 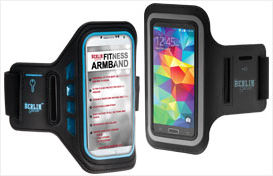 Our Fitness Armbands offer a safe and convenient way ti carry your phone during any indoor or outdoor activity. 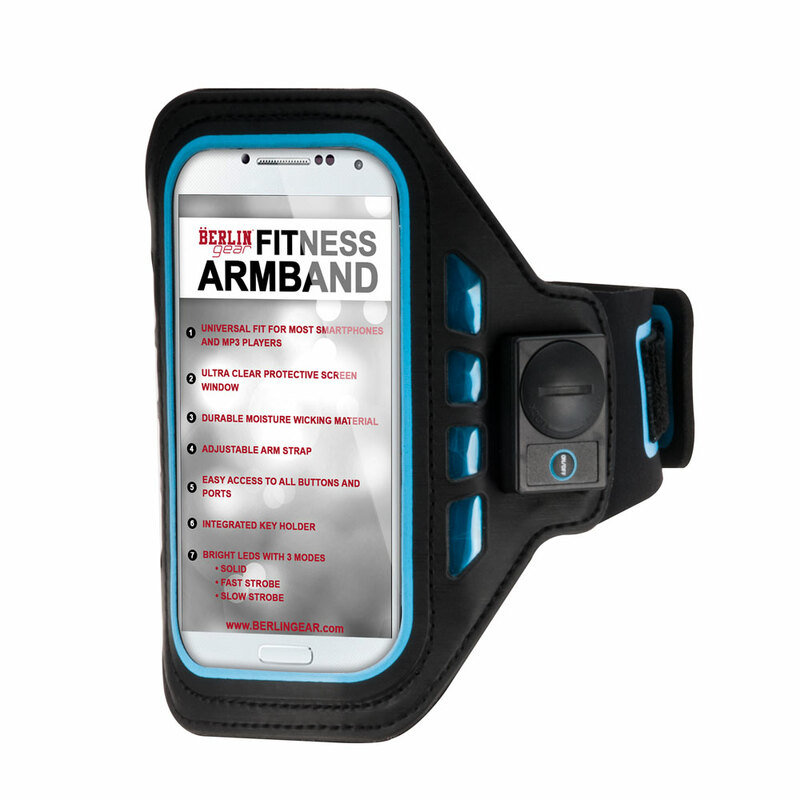 This adjustable, light weight armband provides the ultimate protection for your mobile device during all of your workouts and adventures. 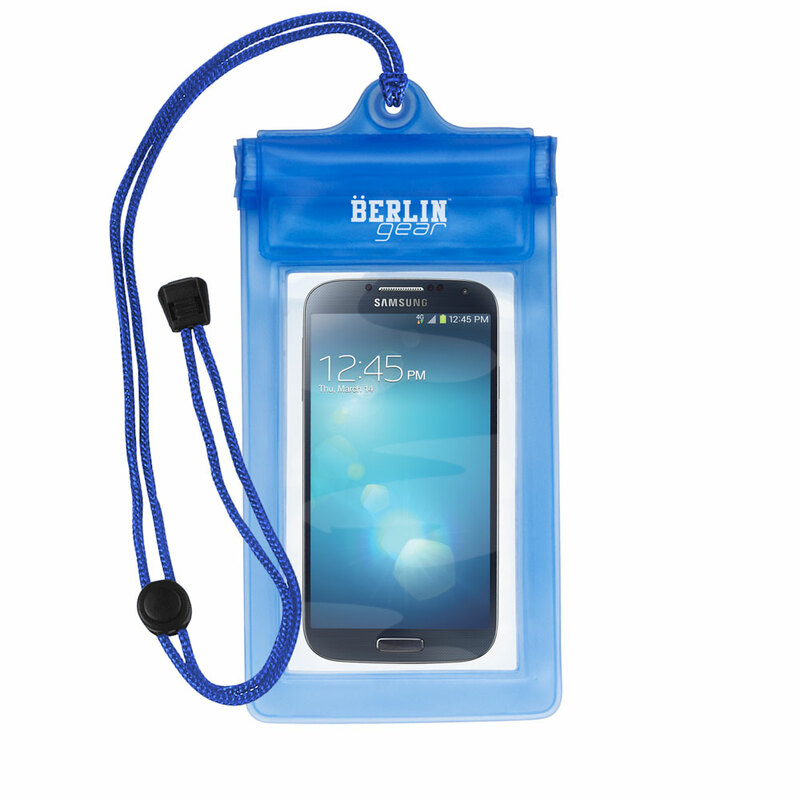 The Waterproof Pouch will protect your cell phone, wallet, GPS unit, and other non-waterproof valuables in the great outdoors. 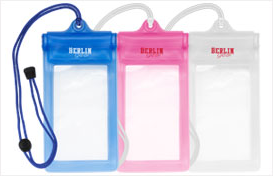 This pouch is made of strong vinyl with a hook and loop closure for a quick and easy waterproof seal. Great for water-sports, or any other activity near or on the water. 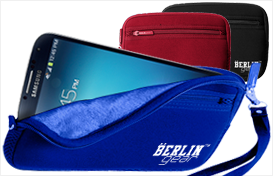 And add an extra layer of protection to your investment with this high quality Neoprene Pouch. This unique pouch protects against bumps and accidental drops and is great for other electronic devices. Sign up for Berlin Gear™ emails. 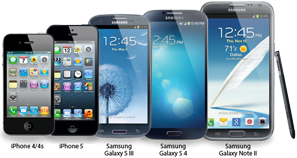 Get the latest on products, special offers, store events and more.